Kingsmill on the James River, VA: First stop on Evelyn's trip. wrote the following account of her trip. find that perfect home and community. “where do we go,” you know that setting priorities is a must. added an extra touch of wonder. 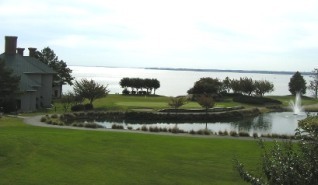 In addition to great golf, tennis also flourishes at Kingsmill. The first community we toured was Kingsmill on the James. community has a wide range of home styles and prices. luxury Spa, numerous restaurants and pro shop. 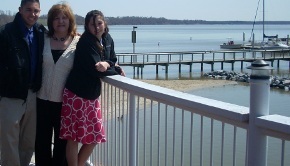 the marina on the James at Kingsmill. was off to our next stop, Ford's Colony, also in Williamsburg.